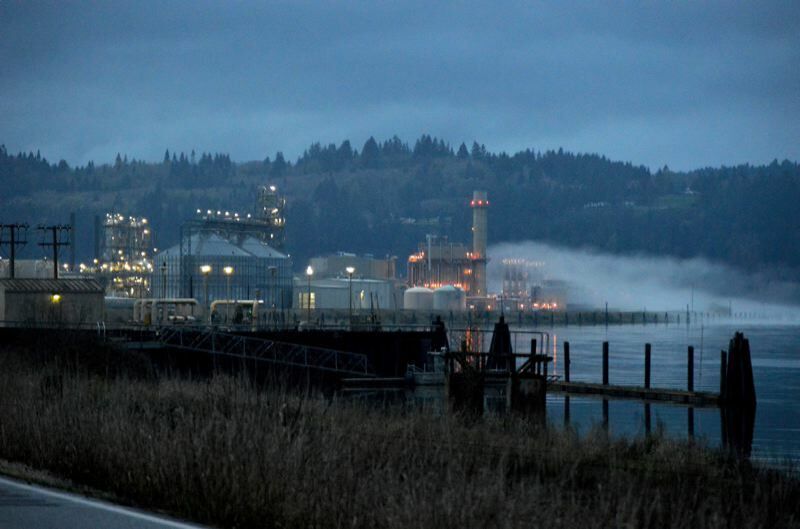 As Columbia County Development Agency trustees work to resolve ongoing issues between Columbia County and the Port of St. Helens over water infrastructure installed at Port Westward, county representatives are also exploring dissolution of the CCDA altogether. A letter sent from Columbia County commissioners — who serve as CCDA trustees — to the Port of St. Helens indicates urban renewal funds are outpacing debts, meaning loans could be paid off early. "Our consultants have recently updated projections of the CCDA's tax increment revenues, and have found that our annual revenues continue to exceed our scheduled expenditures," the letter states. "This leaves CCDA with a decision regarding the use of excess revenues in future years. Two options under consideration include (1) making additional payments on the water and rail loans to pay down debt faster, and (2) reducing our tax increment revenues (underlevy) going forward, taking only the amount of revenue needed to make debt payments and releasing the remainder to overlapping taxing districts." While Port Westward tenants pay rail tariffs, which help pay off the rail infrastructure loan, there has never been any user or revenue generated from the $7.5 million water system installed there. It's a fact that Port of St. Helens Commissioner Paulette Lichatowich is all too aware of. Lichatowich said she'd like to see the loans paid off as soon as possible, as would fellow Commissioner Robert Keyser. Lichatowich said the water system was installed to accommodate an ethanol plant that never came to fruition. While it was assumed other industrial tenants might be able to use the water, that hasn't happened. Global Partners LP, which operates Columbia Pacific Bio-Refinery at Port Westward, uses well water to suit its transloading needs. Other prospective industrial tenants, like a methanol processing plant, may not need the water, either. "Northwest Innovation Works would pump out water from the river," Lichatowich noted. 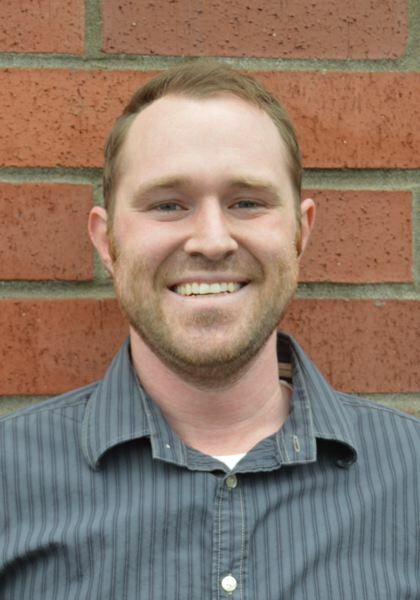 Columbia County Commissioner Alex Tardif, who also serves as chair of the CCDA, said even if the agency were dissolved earlier than expected, the county would want to recoup future water user fees, if any. "There's never been a water user on the system, so the intent of this letter is to look at renegotiating the IGA to pay the water system off early, but recuperate some of the tax dollars being spent on it," Tardif said. "If we pay the system off early and save the $2 million, we're still out the money we would have collected on the users." Tardif said the county's goal is "finding that balancing point to make it beneficial to the taxpayers." "At this point, I believe it is more prudent to expedite payments in order to shut the district down," Tardif added. "I want to see us brought back up to the true level of what those taxing districts should be receiving." The Port and CCDA have yet to come to an agreement on how to proceed. If any changes will be made to the repayment process, the county would need to notify the assessor by July 15.